Welcome to Konstruktio’s website! 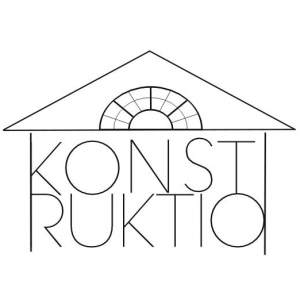 Konstruktio ry is a student organisation for social research students studying in the University of Helsinki and it was founded in spring 2017. If you are a freshman, head over here (link coming). If you’re interested in who is in the board of Konstruktio or are looking for their contact information, click here. We publish information about relevant things in our News section and you can find Konstruktio’s upcoming events here. Remember also to become a member of Konstruktio here! You can also follow us via social media: on Facebook (@konstruktio) and Instagram (@konstruktiory)! We announce about our upcoming events and differing opportunities for our members on our mailing list. 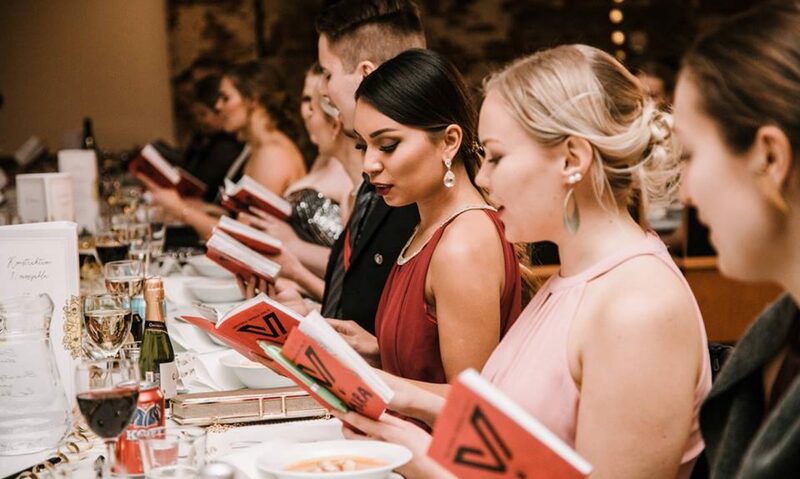 You can join the mailing list by sending a message “subscribe konstruktio-ry etunimi.sukunimi [at] helsinki.fi” to majordomo [at] helsinki.fi. Leave the subject area empty and don’t write anything else. Do you have something to say only to the board of Konstruktio? You can contact us vial email “konstruktio-hal [at] helsinki.fi”. Konstruktio likes to get some feedback about events and other functions. If you have ideas or comments how we could evolve our events you can give them here.